Fall is definitely here! Celebrate by exploring what the city has to offer! Are you wanting to explore outside before the harsh winter weather hits? Or are you eager to spend your autumn afternoons inside cozy cafés? Either way, Chicago has got you covered. Starting in September, All Seasons Orchard is a go-to for all your apple-picking needs! It’s one of the largest orchards in northern Illinois with over 15,000 apple trees. That means you’ll definitely be able to find the perfect picks for an apple pie… and then some! October can be a busy time. Work, as well as school and sports season, seems to be in full swing. Fall is the perfect time to slow down and take in some beautiful art. The Art Institute of Chicago is award-winning and a perfect spot to spend the afternoon. Admire the changing leaves and autumn weather by taking a hike on some of Chicago’s trails near the city. Less than an hour out of downtown is Waterfall Glen Forest Preserve. Here, you can enjoy the sound of crashing waterfalls and take in the beautiful view at the overlook while walking on the 11 miles worth of trail. Just ten minutes away from the KellyMitchell Chicago office is Sawada Coffee which happens to be one of Chicago’s coziest coffee shops! Nothing says “fall” quite like a hot coffee, a comfy chair, and a warm atmosphere. 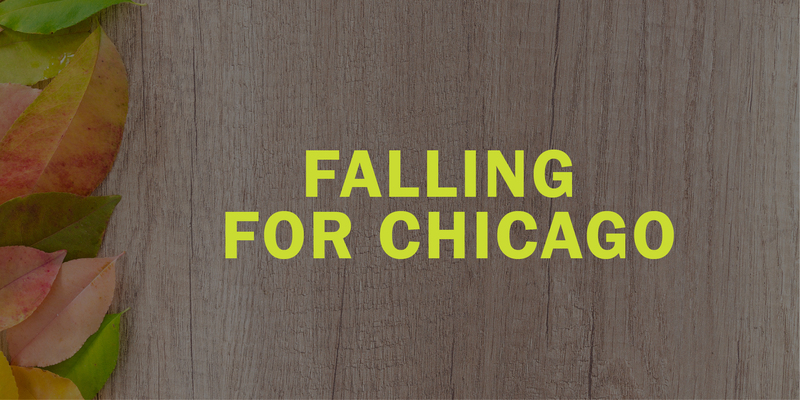 This fall, be sure to take a look at KellyMitchell’s job openings in Chicago. Just click here!